Gary Beehag has extensive experience in the turfgrass industry and qualifications in greenkeeping, horticulture, pest control and teaching. 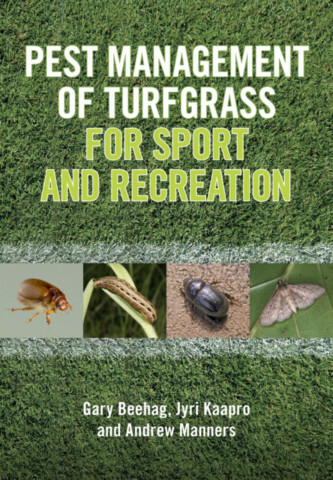 He worked as a consultant for the Australian Turfgrass Research Institute (ATRI). Gary has written numerous magazine and journal articles and spoken at many conferences nationally and internationally.